It is with that idea in mind that I look at the early contenders for the Republican nomination for President. The three top-tier candidates are Mitt Romney, Rudy Giuliani and John McCain. McCain is as nuts as Ross Perot. He longs too much for the attention of the media and cares not for the Republic or his party. He is self-serving not a public servant. Romney seems like a better choice. As a Republican, he won statewide election in the most liberal State in the Union. His biggest strike is his membership in the Church of Jesus Christ of Latter Day Saints. Romney, if he follows the teaching from Salt Lake City, he would be the best of the three on social issues. Giuliani would be the best on the War on Terror and seems to have more backbone than either President Bush. His social positions are way too liberal but if terrorists nuke us, the social issues won’t matter anyway. 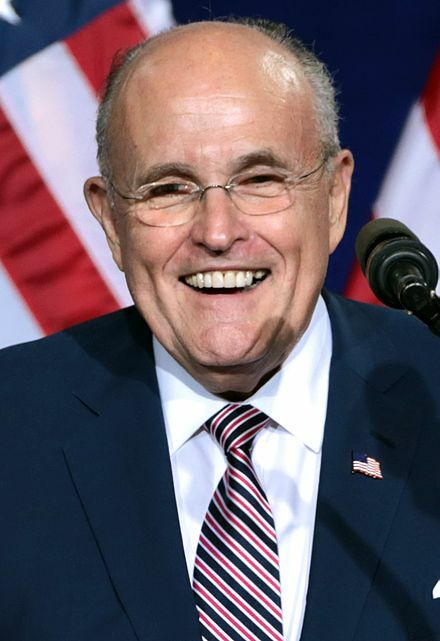 Rudy made his mark with law & order and administration in New York City. It’s a tough, scrappy political arena. By contrast, Congress is a bunch of spoiled pansies. At this early stage with global terrorism as our biggest issue, I think Giuliani should be viewed as the early favorite.